STROUD, Okla. (AP) – No damage has been reported following a 3.5 magnitude earthquake that shook parts of central Oklahoma. 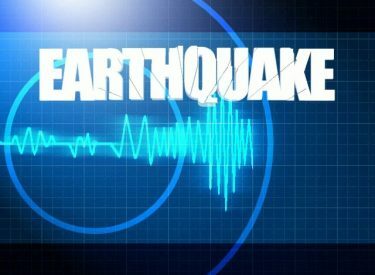 The U.S. Geological Survey says the quake was recorded at 10:38 a.m. Thursday about seven miles northwest of Stroud, about 52 miles northeast of Oklahoma City. The temblor was recorded at a depth of about 3 miles.